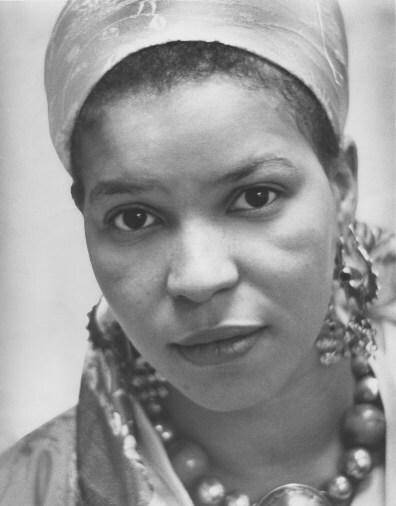 Click and learn…I saw a stage production of her play “For Colored Girls…” in Birmingham, Alabama once. It was great. Get the book and/or go see a live production of the play “For Colored Girls Who Have Considered Suicide/When the Rainbow is Enuf.” You will not be disappointed.